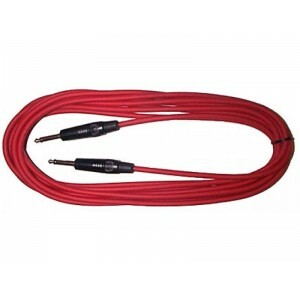 Piranha Cables use the finest quality cable and Neutrik connectors to make beefy, durable guitar leads. 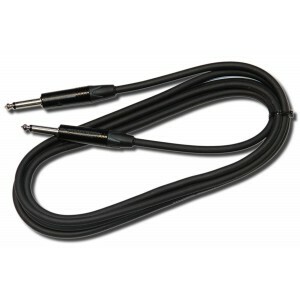 British made Piranha Cable use Neutrik connectors for quality audio signal. 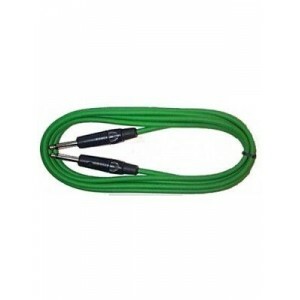 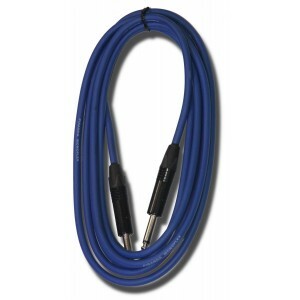 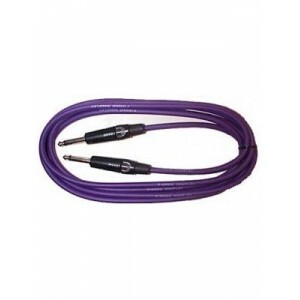 We stock Piranha guitar cables, in 3m and 6m, various colours. 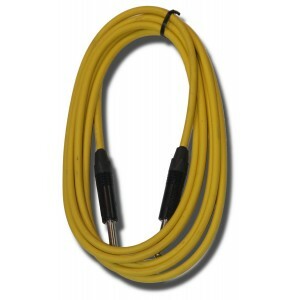 Flexible, professional low noise and hum free with Neutrik jacks.